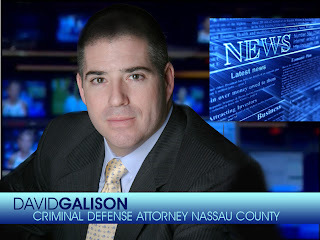 If the vast majority of DWI stops occur in the late evening into early morning hours, why not schedule an officer's tour of duty so that an early morning arrest will not more likely than not result in overtime? If an officer starts his or her shift at midnight, an arrest made during the shift would be processed before noon which would eliminate the need for overtime for the officer to complete arrest paperwork. 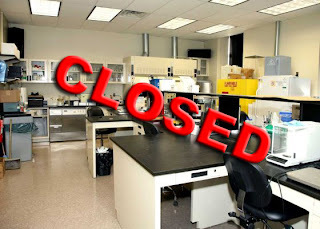 Obviously, a situation may still arise where an officer earns overtime because of the time of the arrest, but the current tours that are in place almost guarantee that overtime will be paid on every late night/early morning arrest made by an officer. Only time will tell how the county will solve this massive overtime crisis but one thing is for certain, the current situation needs to be changed as it is ripe for abuse. The taxpayers of Nassau County cannot be expected to continue to foot the bill for officers' exorbitant and unnecessary overtime pay. 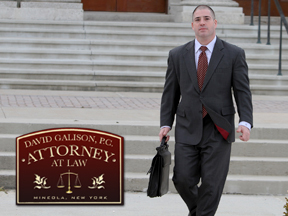 At the Law Office of David Galison, P.C., all clients are presumed innocent. The massive overtime pay that some officers make is troubling and the recent article that appeared in Newsday should open people's eyes to the financial incentive behind initiating unjustified traffic stops and the resultant bad arrests.